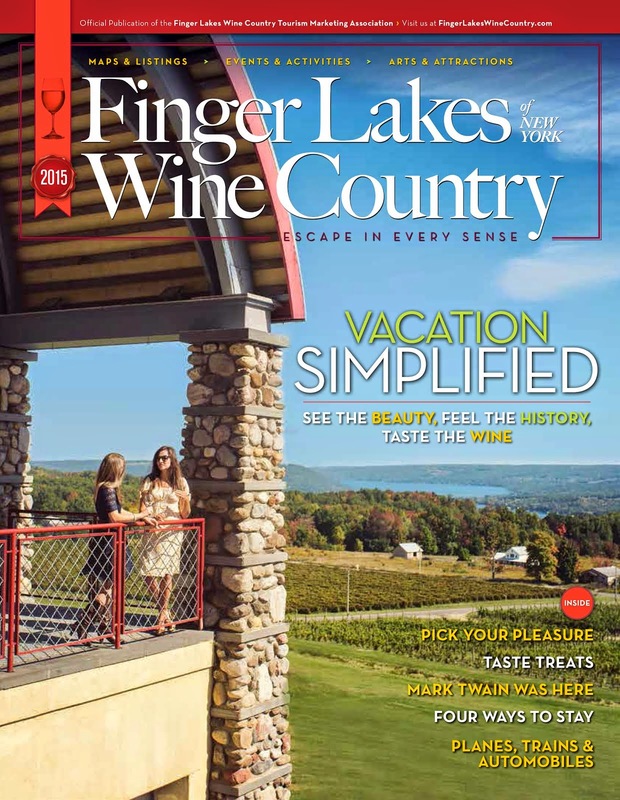 We are extremely excited to have Finger Lakes Rieslings featured on the new PBS show, Vine Talk. Co-host, Ray Isle (Wine Editor of Food & Wine magazine) leads the introduction of the region including some spot on remarks concerning the area's beauty and wide range of Riesling styles. Enjoy this 3 minute video and check your local listings for the airing of Vine Talk, episode 2, all about Finger Lakes Riesling.